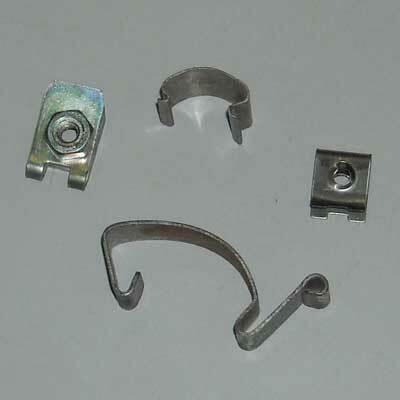 We are a prominent Sheet Metal Springs Manufacturer & Supplier. The Sheet Metal Springs are fabricated from the best quality raw material and are widely used for diverse industrial applications. The clients are eased by the availability of the Sheet Metal Springs at economical prices from the market.